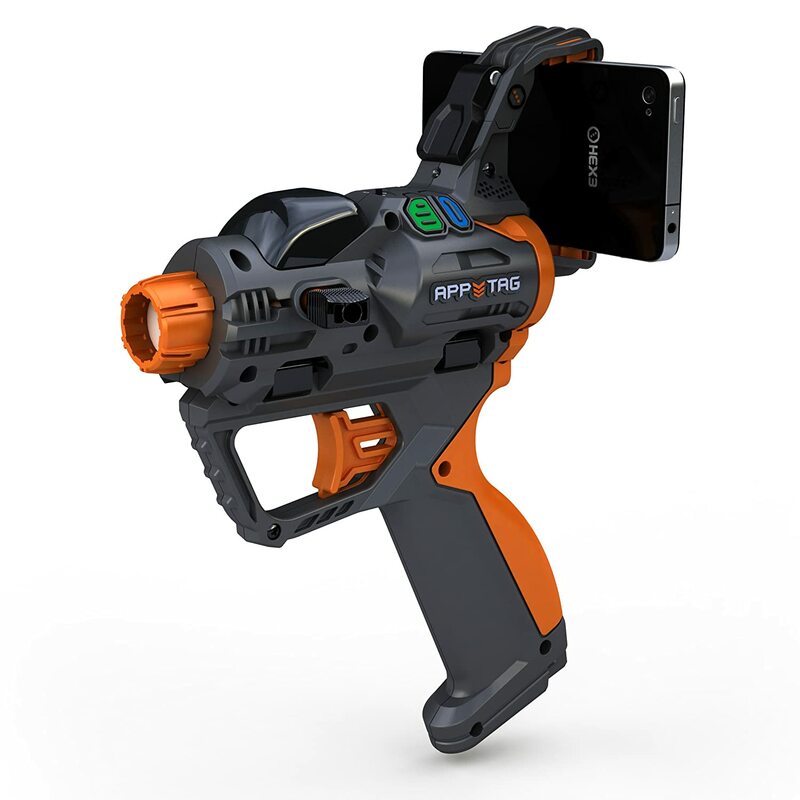 AppTag Laser Blaster brings first person shooter console gameplay to smartphones in the real world. As with any blaster toy, the object is to shoot your friends, but AppTag adds a whole new dimension! The free AppTag Apps keep score via WiFi and 3g/4g (data charges may apply) and players can pick up Augmented Reality Weapons, ammo packs, health Kits, and body armour in a similar way to a console game like HaloTM, but this is real life, inside or outdoors! You can play single, multi or team games and AppTag can be used with other guns that have an accessory rail, such as NerfTM, BuzzBeeTM, etc. Brainwave Emotion Controlled Cat Ears by Necomimi– Show the world what’s really on your mind and impress your friends with some of the most advanced brainwave technology available! Necomimi’s cat-like reactive movements show how interested or relaxed you are in real-time. It’s a fun, quirky addition to parties, cosplay, bachelorette weekends and tailgating at your favorite sporting event. Anytime you want to entertain your friends and family, wear Necomimi!